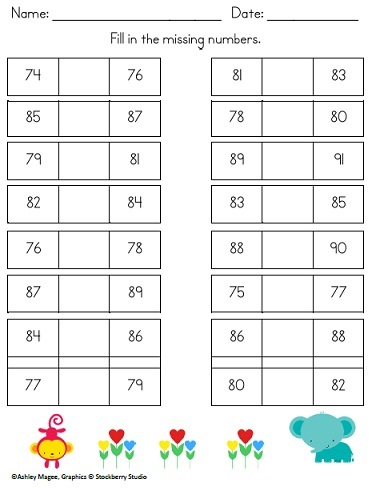 Ordering Numbers: What comes between? 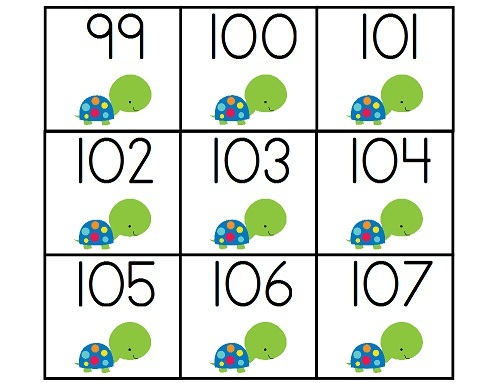 Numbers 0-110 Complete Set! 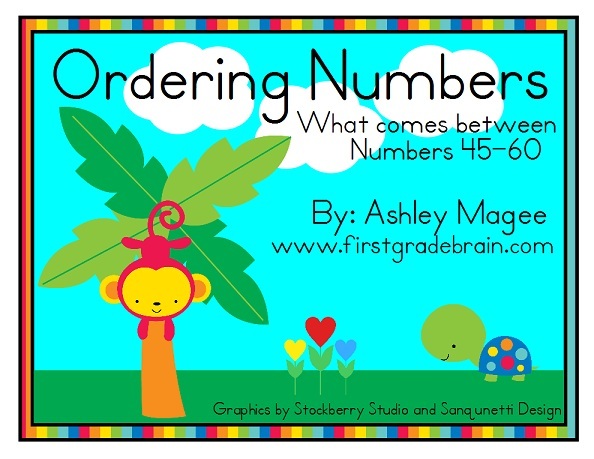 Yesterday I posted the link to my FREE math center Ordering Numbers: What comes between? Numbers 0-15. If you haven’t checked it out – go download it! It’s FREE! 🙂 Free is good, yes? 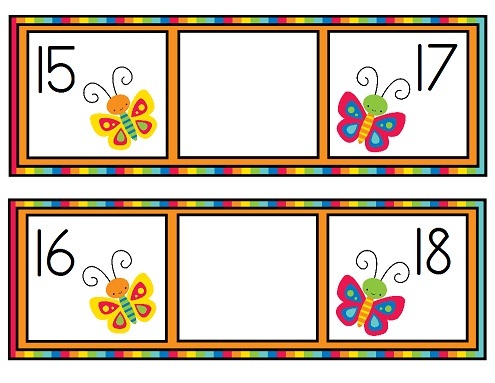 I have now finished the whole set with numbers 0-110! Wow! Found your blog through the mega giveaway. Love your work….Thanks! !